SLAYING your makeup doesn’t have to cost a grip!! 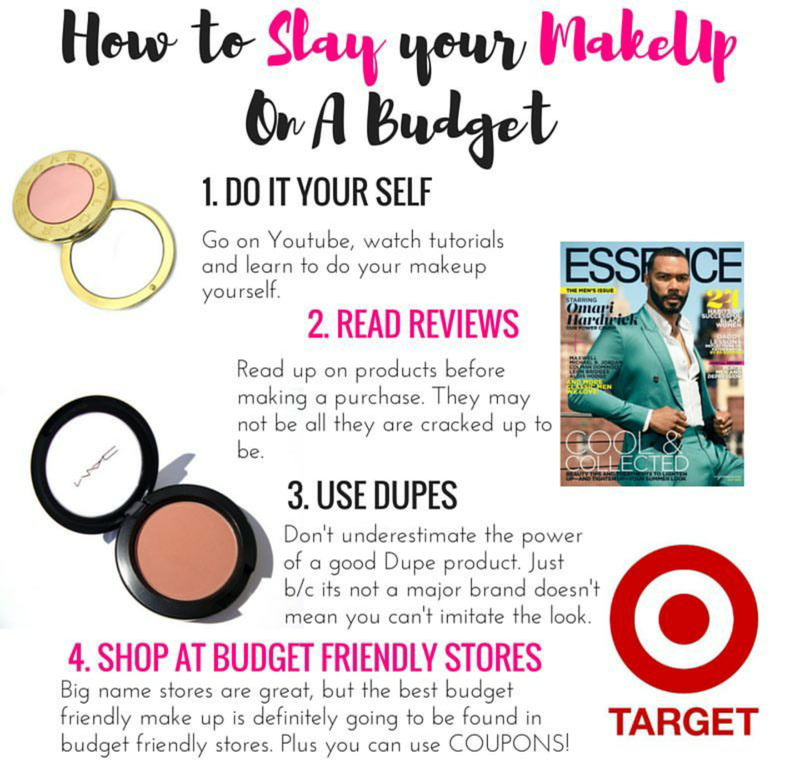 Do you have any tips on how to save money on makeup? Share in the comments below! Faith|It’s easy to love those you like what about those you don’t?